THIS IS ONE OF THE BEST YOU CAN BUY! GREAT FOR CHOCOLATE BAKING, CUP CAKES & DECORATING! 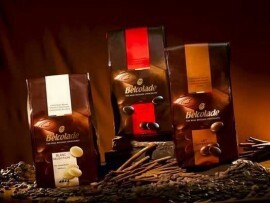 Belcolade has been producing superior quality chocolate for over 30 years. Belcolade standard chocolate reference offering a perfect balance bitterness and fresh fruity notes of sweetness. Low viscosity. Applications: dipping, enrobing, hollow figures, moulding, thin enrobing, panning. 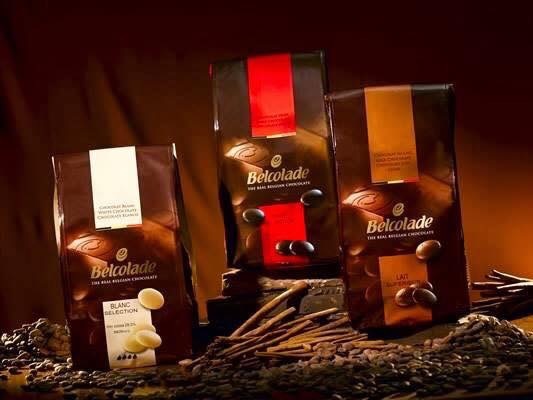 Belcolade in the circle of professionals is the best performing chocolates money can buy. DONT PAY OVER OVER $90 ELSEWHERE!